Deputy Chambers said, “I am furious that it is now 2019 and there is still absolutely no sign of the ED extension promised by this government in 2016. I have raised this issue time and time again but every year it’s the same old story. “I submitted a Parliamentary Question to the Minister asking the status of the promised extension at the Emergency Department and was told that “the HSE is currently developing its Capital Plan for 2019. 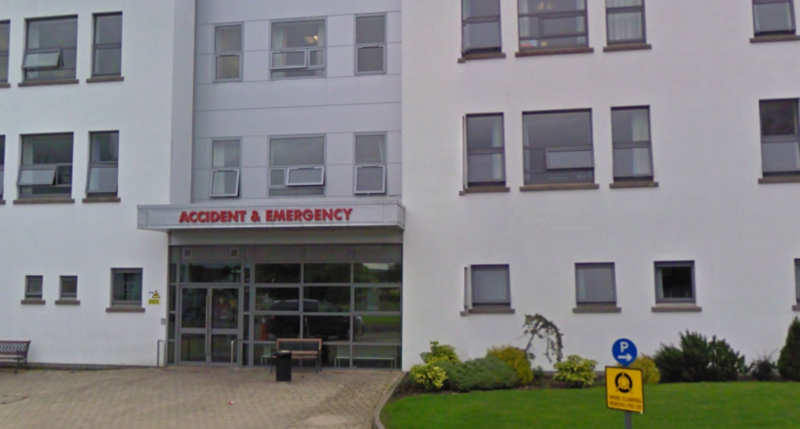 The requirements of Mayo University Hospital and other health capital projects at various stages of development are being considered as part of this process.” This doesn’t exactly instil confidence that the project will begin any time soon. “This government and the Minister for Health have presided over an overspend of astronomical proportions on the new children’s hospital and while the children’s hospital is very welcome, an overspend on this scale is extremely concerning, particularly as there are many other essential capital projects that need to be completed. “The original cost of the Children’s Hospital was €450,000. The cost now is estimated to be 1.7billion, although it is believed the cost could end up being closer to the 2billion mark once fully completed. The government has already accepted that other capital projects will be delayed and it is very likely other projects will never get off the ground as a result of this huge mismanagement of funds. “In light of the recent scandal concerning the overspend at the new children’s hospital I am extremely concerned Mayo University Hospital will be left without any new funding for the coming, or subsequent, years. “It is no secret that the Emergency Department is operating way above capacity. The facility was built to service 20,000 patients but in the past number of years figures have showed that the hospital is operating at twice that capacity with 40,000 patients attending the E.D annually. “I want to commend the staff that work extremely hard and go above and beyond the call of duty despite the very difficult working conditions they are faced with in the hospital. Management are also doing the best they can with very limited resources. “This is a matter that can be only resolved by the Minister and the HSE and I will continue to press both for delivery on the much needed resources for Mayo University Hospital,” she concluded.